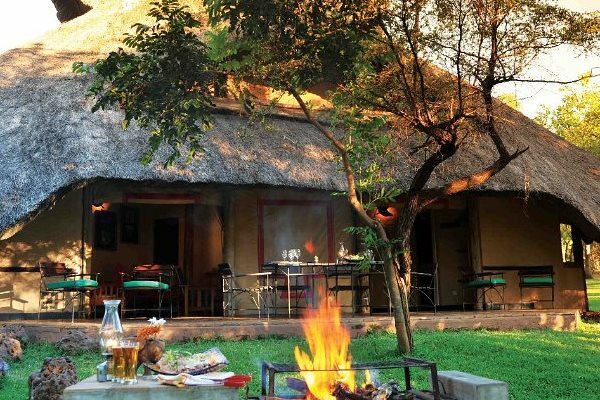 Welcome to our Victoria Falls Accommodation, Hotels and Lodges site, we offer accommodation in Victoria Falls, Hwange National Park, Chobe National Park, the places and cities in Zimbabwe at affordable rates in Zimbabwe. 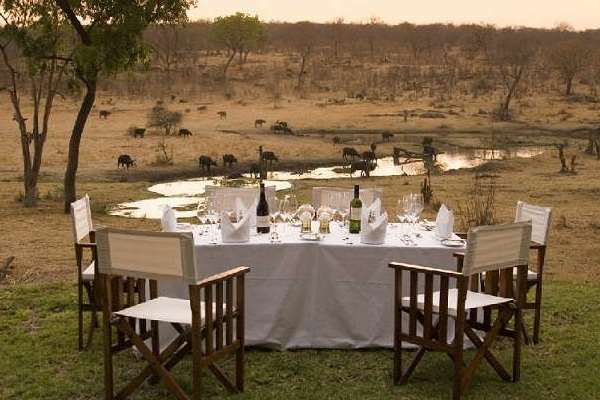 We offer Accommodation in Victoria falls, we have well selected hotels and lodges in Zimbabwe Accommodation, choose your accommodation today under our hotels and lodges in Victoria Falls. 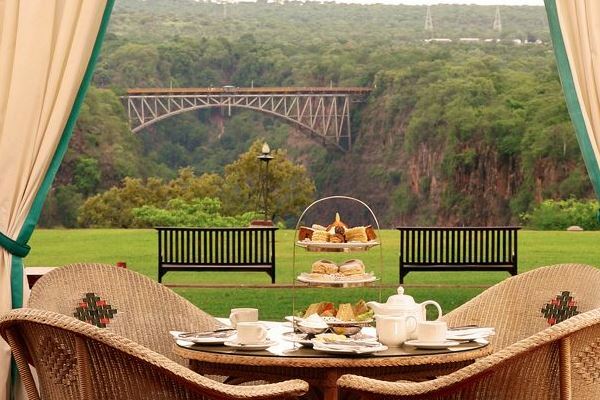 The Victoria Falls Rainbow Hotel’s unique Moorish design immediately suggests that guests will absorb memories of a lifetime! Nestled in an amphitheatre of virgin rainforest, it is within walking distance of the town centre (0,5km) and only 2km from The Falls and very close to all the adrenalin-pumping adventure activities available! Enjoy the awesome view at “The Panorama” deck a unique platform from which to view the magnificent surroundings, including the spectacular vista of “Mosi o a Tunya” “The Smoke that Thunders” as the massive spray of the Victoria Falls is known locally. Meaning “place of peace”, the two and three-bedroom self-catering lodges are nestled amidst beautiful gardens, frequented by warthogs, bushbuck and mongooses, and featuring a three-tiered swimming pool and playground. The lodges may also be booked on a bed and breakfast basis.The lodges overlook indigenous bush, allowing guests to enjoy wildlife sightings and a rich variety of birds from their private terrace. Lokuthula Lodges may be booked on a self-catering or bed and breakfast basis.The lodges offer comfort, flexibility and privacy. They are split-level, fully equipped for self-catering and are serviced daily.